Bodies have four taper-tapped conduit hubs with integral bushings. Two are located at top and two directly below. Sizes are as shown in the listings. 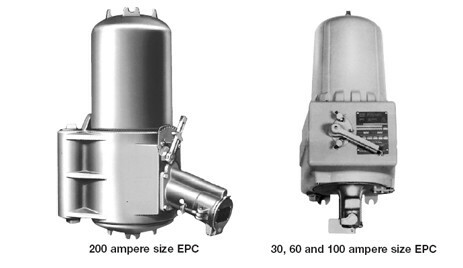 Download the EPC Circuit Breakers and Enclosures with Interlocked Arktite Receptacles spec sheet below or call 714.835.6211 for more information.